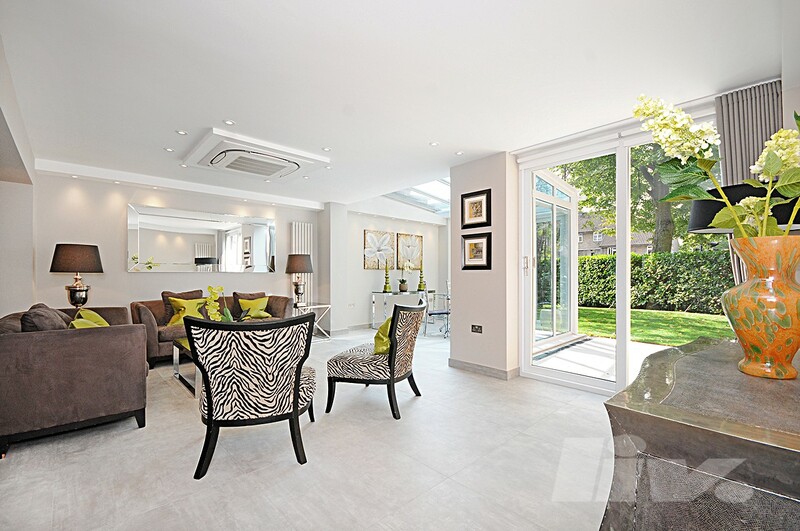 A brand newly refurbished, interior designed house located in a desirable gated development in St John's Wood. 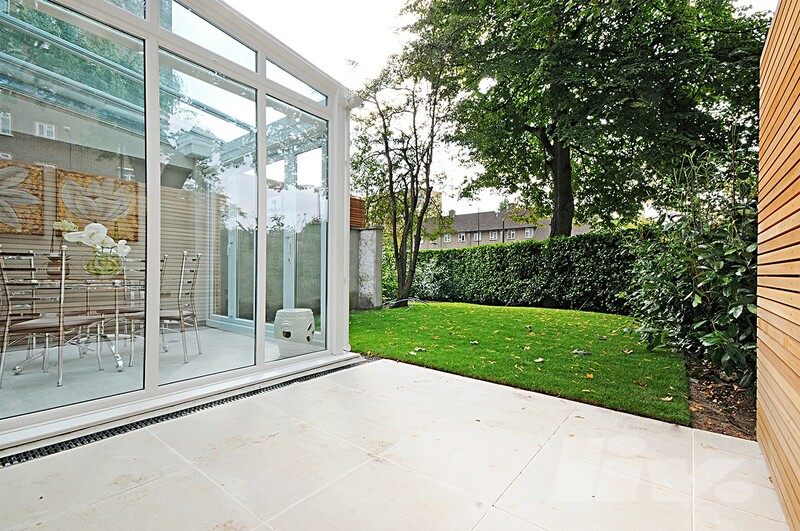 The property comprises of 4 large bedroom, 3 bathrooms & a separate WC. 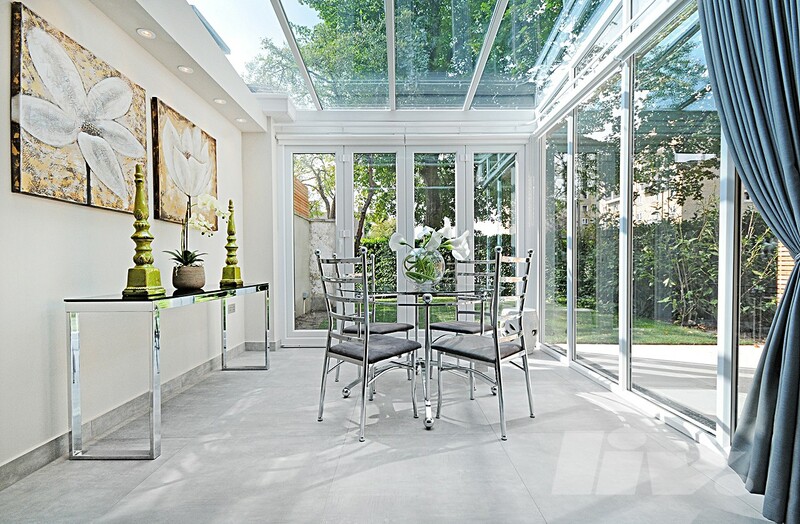 On the ground floor the property also benefits from exceptional family and entertaining space and boasts a large family kitchen, reception area, conservatory and private garden. 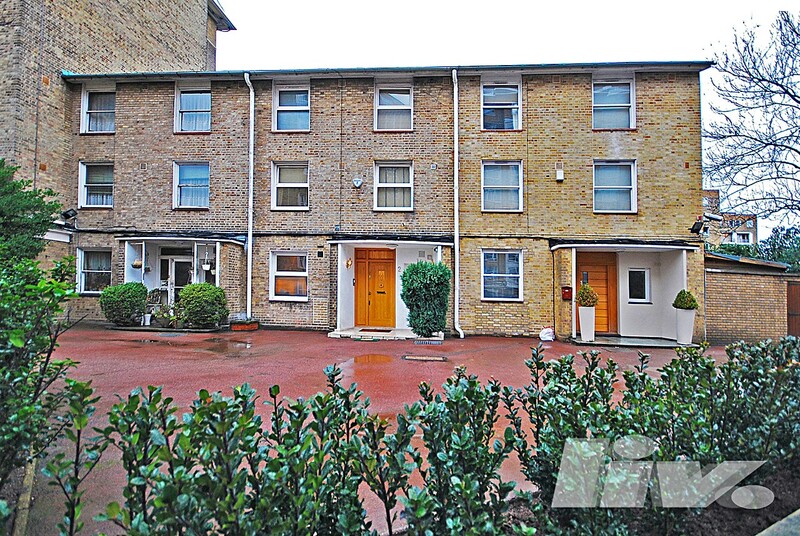 Situated close to St john's wood, the property also offers a designated parking space (by separate negotiation) and a further first come first serve off street parking space, this property is within walking distance of St john's wood and Swiss Cottage tube station, and moments from Regents Park.